It’s easy to assume all professionals are physicians or registered nurses. There are many good paying healthcare jobs and successful career paths in healthcare that only need a certification. Many years ago, healthcare professionals were required to receive extensive schooling for their career choice. Today, healthcare professions can be reached with only a year or two education investment. Certifications and advancements are most often available with on-the-job training or online options. Most of these healthcare professionals assist Pharmacists with medication. Responsibilities of Pharmacy Technicians vary by state laws. They primarily educate customers and perform administrative duties, count tablets, stock shelves, answer calls, and label bottles. There are no Federal requirements for these healthcare technicians. Many employers provide on-the-job training for Pharmacy Technicians. EKG/ECG Technician work with a physicians within cardiology departments on matters relating to heart function. Duties include stress tests and taking blood pressure. Training includes a High School Diploma, a Cardiovascular Technician certificate, and CPR Training. 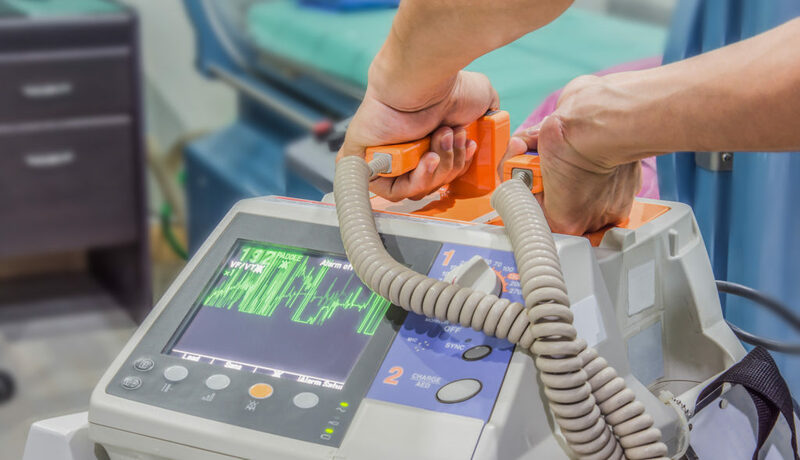 Telemetry Technicians are trained to recognize heart rhythms and work alongside Nurses to inform and notify charge Nurses of any foreseen risk factors in the patients. They are active in nursing department activities and trans-disciplinary teams. They provide individualized, patient-centered health care for all populations. Accredited certification training is required. EMT and Paramedics are first to arrive on an emergency scene. They work in hospitals, ambulances, and helicopters. This career field is in high demand. EMT and Paramedics must handle life or death situation and must have quick reaction times. Responding to emergency calls, they perform life-saving training and transport patients to medical facilities. They know CPR, give oxygen, and provide diabetics glucose. EMT and Paramedic have different training. Paramedics make more money, as they must be an EMT first. Paramedics use needles and administer medications; EMTs do not. This field is expected to grow in the next eight (8) years. Echo Techs perform 2D Echocardiograms that analyze the patient’s beating heart and provide test results to a cardiologist. They performs stress echoes, carotid ultrasounds, and vascular testing. 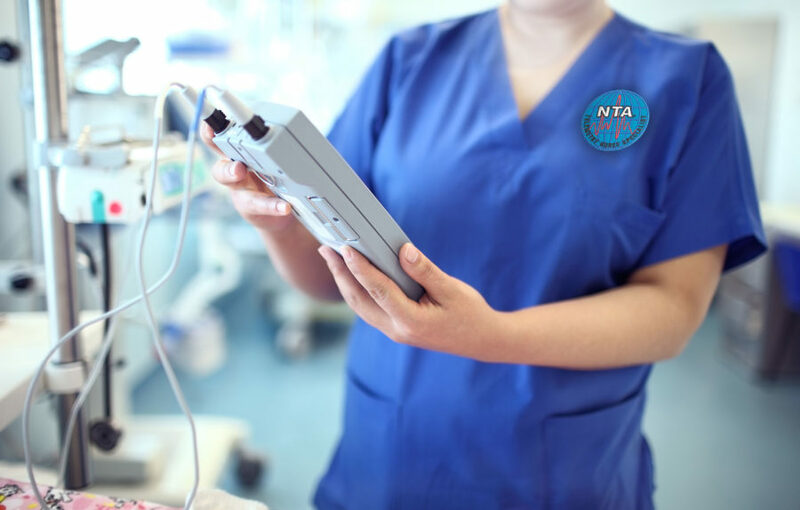 Both Telemetry Nurse Specialists and Telemetry Technicians are sought after healthcare careers. A Telemetry Nurse is specific type of cardiovascular technician who monitors patient heart rhythms in patients who have cardiology concerns. 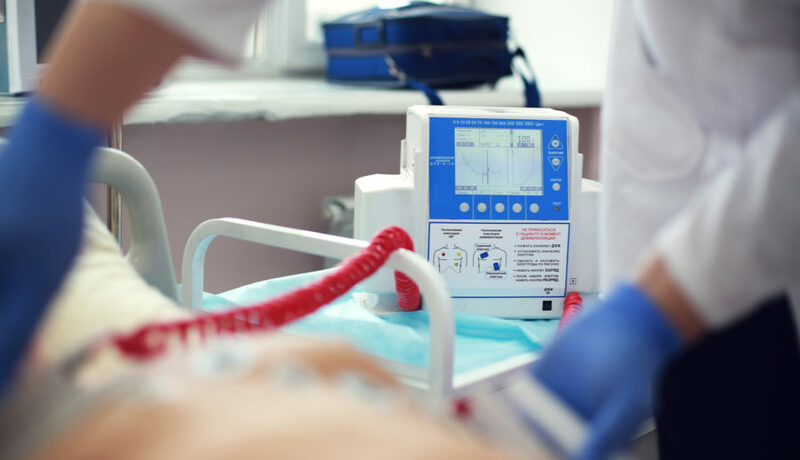 Many Telemetry Nurse Specialists aim to become cardiac nurses, providing cardiac care to elderly patients with advanced stage heart disease or newborns with heart defects. Telemetry Nurse Specialists work with Cardiac Physicians and Cardiac Nurses to prescribe and manage medications and treatment therapies. They provide critical physical exams and diagnose chronic and acute cardiac diseases. Most notable, you’ll be educating patients on disease prevention and health maintenance. Phlebotomy units are fast becoming a solid occupation choice for job advancement and professional growth for nurses. Working with physicians, Cath Lab Technician wear a leaded suit and aid in procedures within cath labs. Duties include removing sheaths, wire entry procedures, and handling instruments containing blood. Vascular Technicians check patient blood vessels for blockages or clots in the neck, groin, or legs. They use an ultrasound machine and often a special vascular machine that runs wires to various parts of the body. Respiratory Therapists measure lung function. They provide breathing treatments and pulmonary testing, giving patients breathing masks and breathing existing equipment. Respiratory Therapists manage life support and work on complicated cases. Radiologic Technicians help prepare patients for radiologic procedures. They examine patient bloodstreams, organs, bones, and soft tissues. Healthcare occupations provide a good living and can be fulfilling with advancement career opportunities and salary satisfaction. 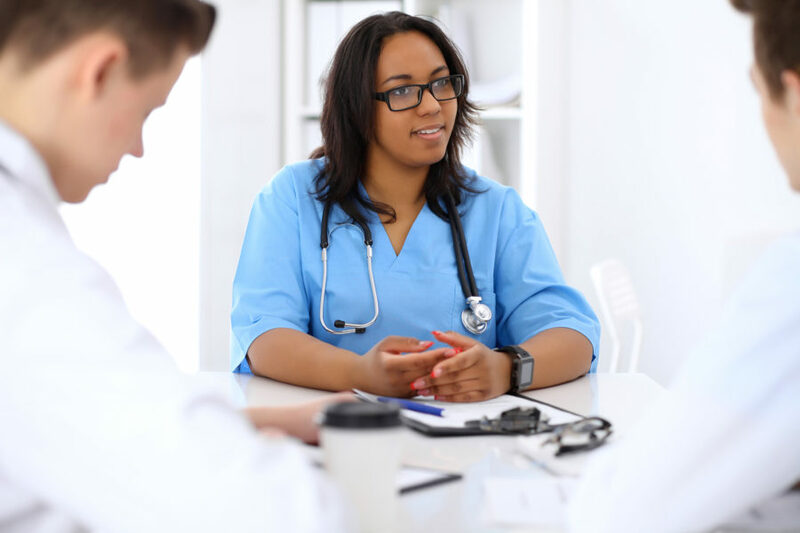 Healthcare positions vary in salary depending on individual experience, training perseverance, and geographic location. Many healthcare jobs require an Associate's Degree. Position description job postings will include those details. Healthcare Job Opportunities Available Now! 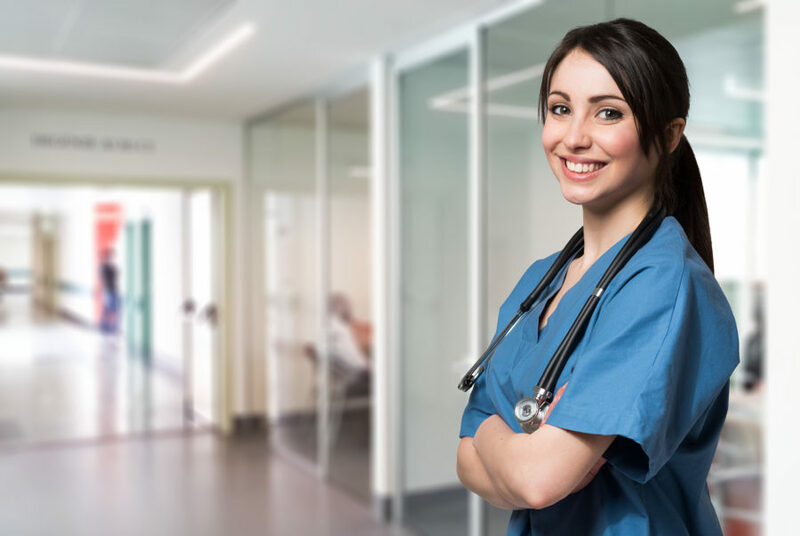 Low cost healthcare career certifications demonstrate discipline and can add credentials and recognition to a your overall healthcare resume package. Advanced healthcare certifications, renewals, and additional online education is within reach. Want to a good paying healthcare job that only requires a certification? 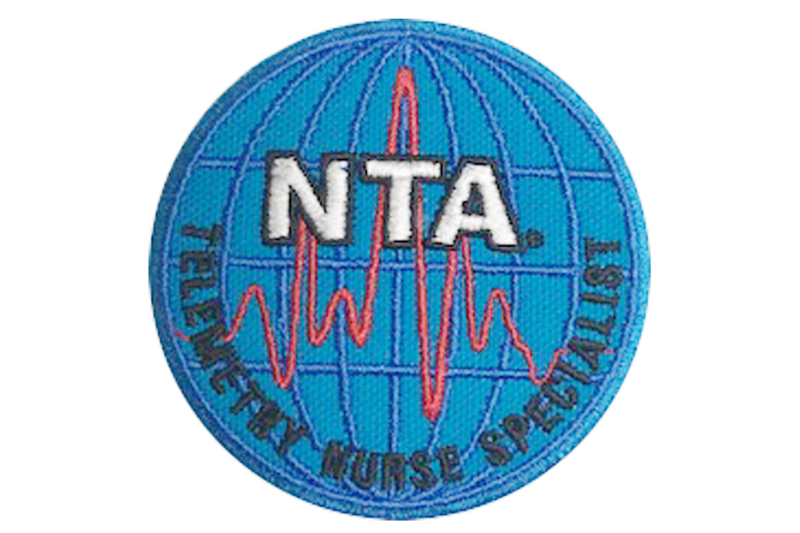 Contact National Telemetry Association: Click here to view exam packages available!